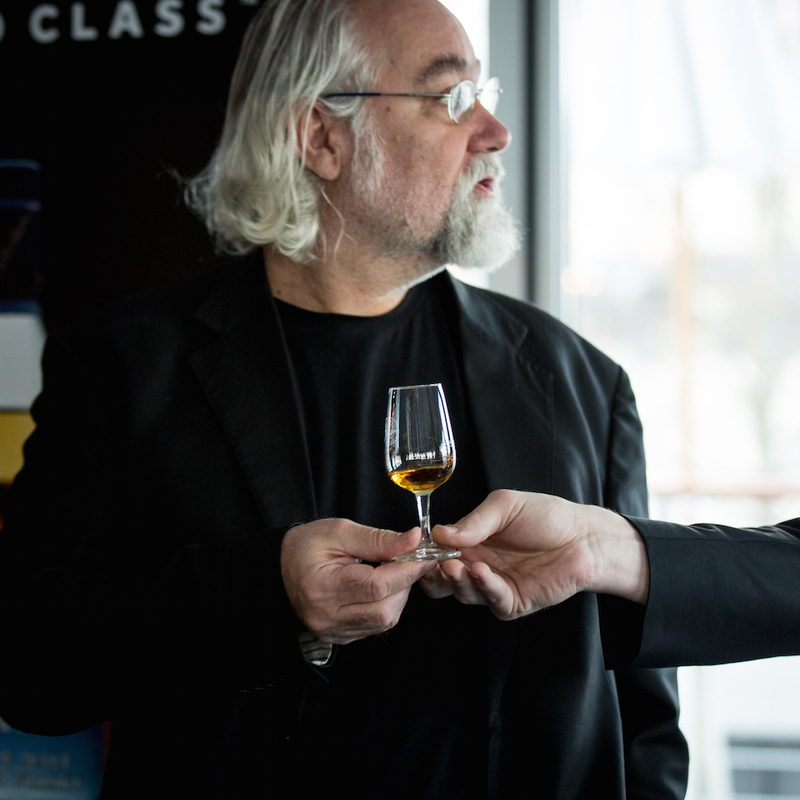 Creme Guides author Helmi Sigg can’t resist a good single malt whiskey. This rang true when he was invited for a special occasion, together with Chief Editor Annette von Radowitz. 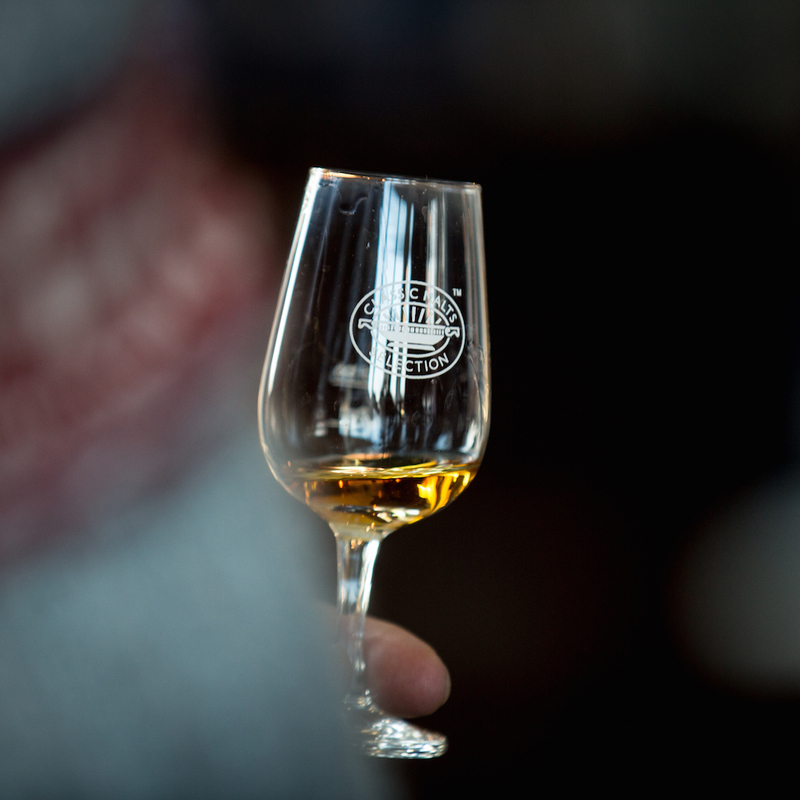 "Talisker! she cried," would be an adequate title - jokes my friend, well-known author Gion Matthias Cavelti, in his rather dry humor. The scene: Q61 at the lake of Zurich, 18:00 hrs on the upper deck of the restaurant. Loaded with Talisker. 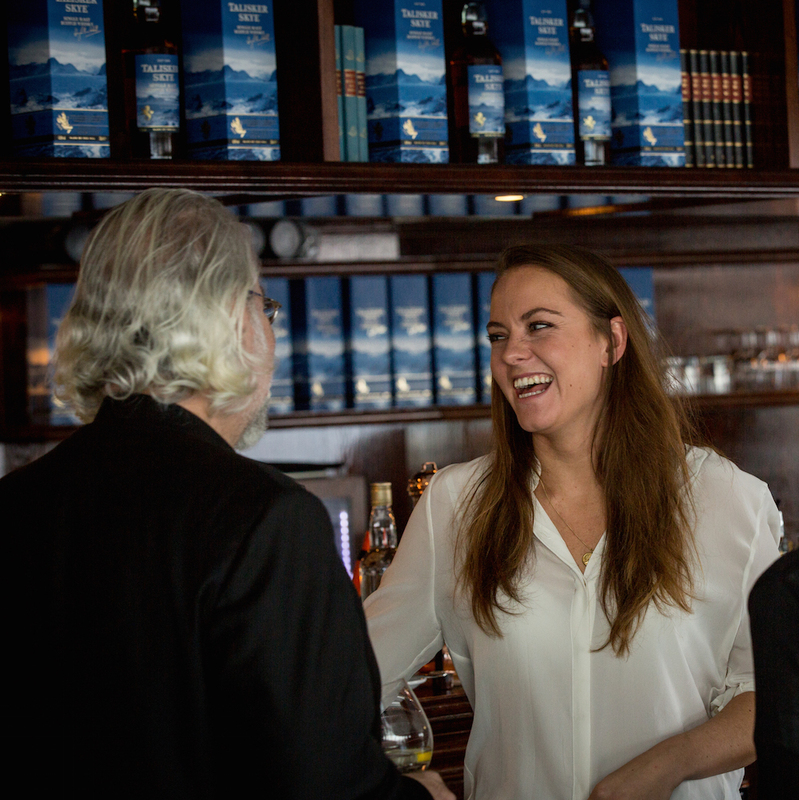 Ok, a good single malt is worth accepting an invitation for. Yes, yes. But it turned out to be a most delightful celebratory evening, owing to the offering of the distillery’s latest products. 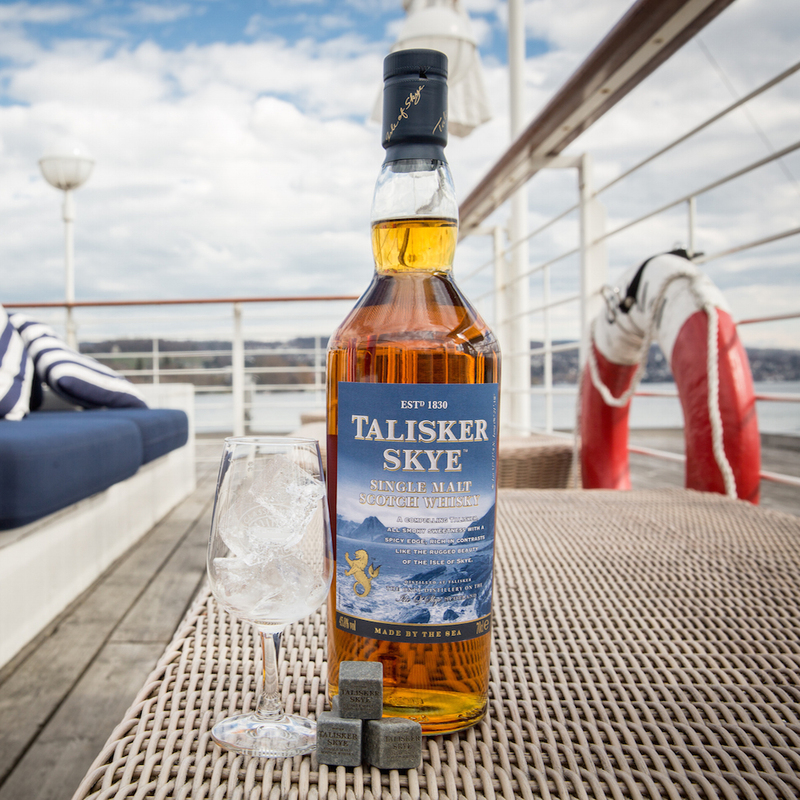 Located on the Island of Skye in Scotland, "Talisker Skye" is named exactly after the isle: peaty, lasting, magnificent, spreading in the throat, warm in the stomach. Yeah! But that was only part of it. The story told was actually quite a different one. A young lady suddenly stood before the guests and told us writers, how she had rowed nearly 3,000 miles across the ocean. Her first attempt was in 2013. At the time, her companion and her were seemingly fraught - with bad weather and a broken rudder they had drifted towards Canada instead of the Caribbean. After ninety-six days and completely exhausted, they gave up and were rescued. With nothing but the clothes they wore. The guests - armchair adventurers – let out a wholehearted "Wow!" But that wasn’t the end. Lauren Morton (26) wouldn’t let this defeat get the better of her. She became more determined than ever. Together with a new and bigger crew: Bella Collins (23), Olivia Bolesworth (27) and Georgina Prurdy (23), the women plunged again into the Atlantic last year and rowed, to the great astonishment of the male participants, almost to the top. “British female rowers break Atlantic records,” reported the BBC. This time, the women’s adventure team rowed from the Canary Islands to Antiqua in record time. Overall, they ranked honorably in 2nd place. Their team name, incidentally, was: "Row like a Girl." All fascinated, Cavelti and I were moved to absolute admiration. We’ll drink to that. Talisker of course! And what does all this have to do with us? Quite simply, next year a Swiss team will be taking part in the Atlantic Challenge. We are excited and have another glass. P.S. : I know ... and I asked. Whether they had a bottle whilst on board? The answer: a cheeky grin.